It has been so many days since I did my last review on nail polishes. I was traveling when I came across to a new set of polishes launched recently in Virmani. These are so new that all the colors are not even available in the market right now and only a couple online stores are selling them. 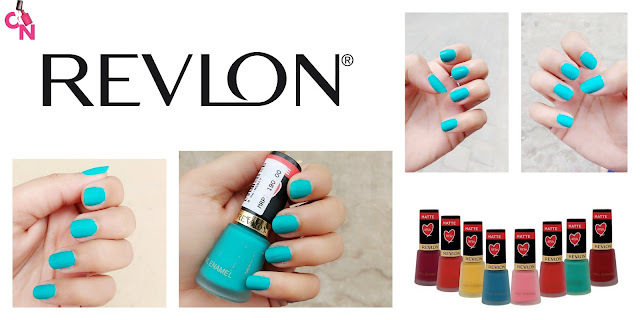 Seeing the latest trends and love for matte, one of my nail polish brands, +Revlon Trends launched a new Perfect Matte Collection of 8 matte polishes. They had a matte top coat earlier but this collection is like a fresh breeze among rest of the polishes available. 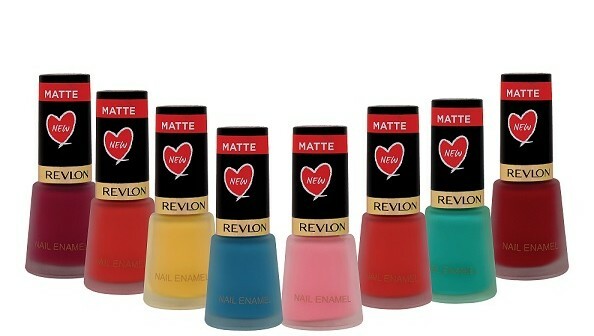 Although I bought 3 matte nail polishes from the collection, but I am looking forward to buy rest of them as well. I will only review one of them over here, Revlon Matte Nail Polish 529- Marine Matte. Marine Matte is a brilliant teal aqua blue color reminding you of those island vacation with turquoise color sea and white sands. The price and quantity is really affordable if other matte polishes are considered. L'Oreal Matte top coat is available at Rs. 299 giving only 5ml. Application is pretty smooth and dries off quickly. You better not apply it in a room with flowing air. instead of applying one coat and waiting for it to dry before second one, I will advise you to finish one nail at one time giving a smooth finish. Matte polishes tend to leave weird lines, if you know what I mean. Revlon Nail Enamel are DBP, Toluene and Formaldehyde free. 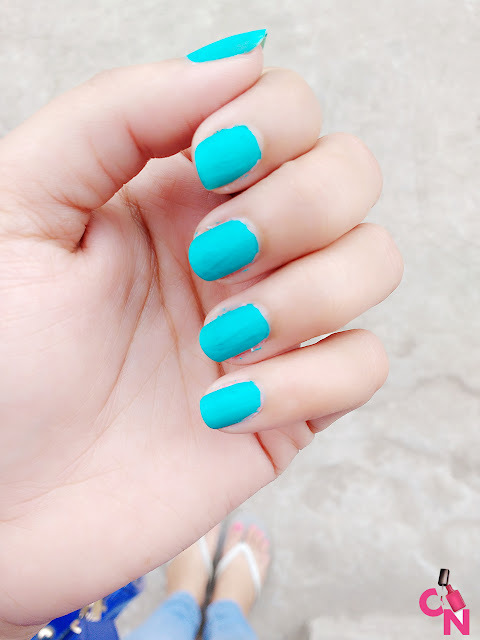 They are good for nails but yelow polish can stain your nails so it is better that you use it after applying base coat. 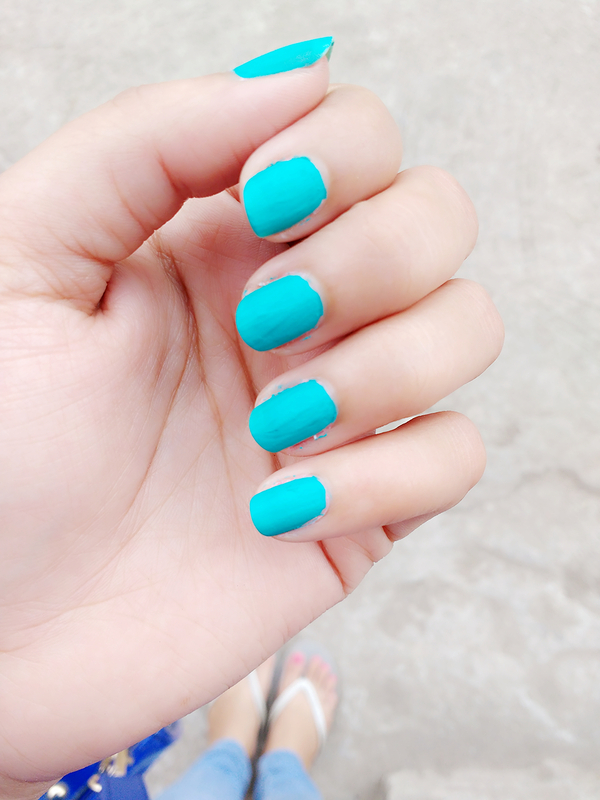 Lasts about a week on nails, but matte finish can get over in just a few days. Apply it on base coat. I will soon review other nail polishes from the Perfect matte collection. You should! Also, make sure to buy their top coat as well at the same price. 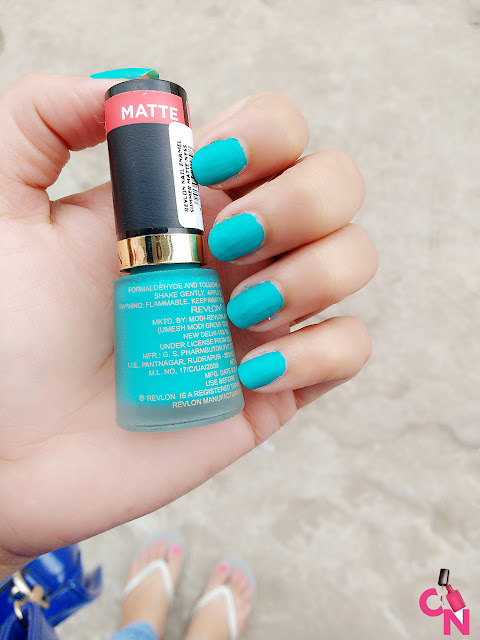 You can use it to give matte finish to any nail polish!